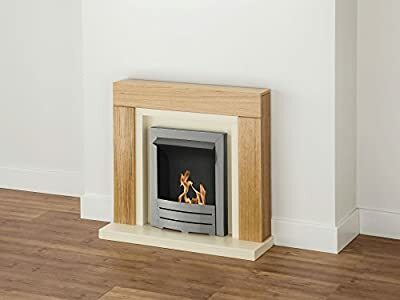 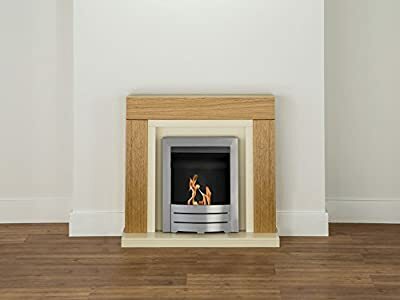 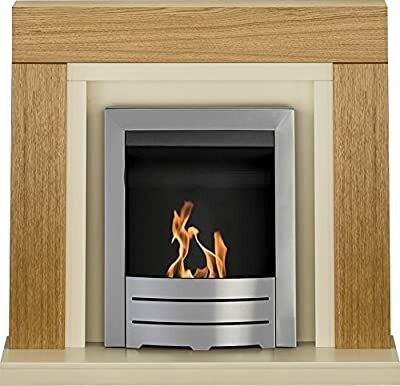 Finished in beautifully textured natural oak, the Adam Chloe is a bright, compact fireplace suite that will brighten your interior. 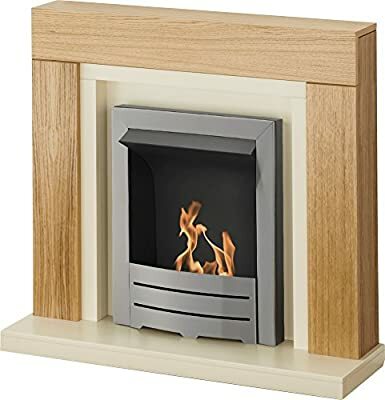 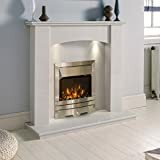 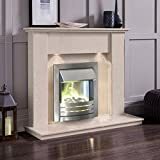 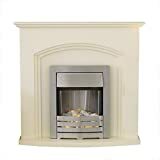 The intricate wood grain will give your interior an organic look, combining with the delicate ivory back panel and hearth to create a warm and homely effect. 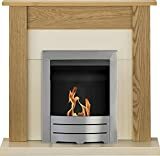 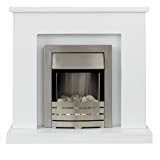 Along with the Adam Colorado bio ethanol fire in brushed steel, this is a top quality focal point for any living space.